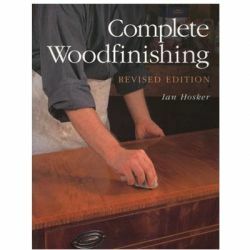 Every workbench should allow the woodworker to easily work the edges, faces and ends of boards, however most benches built during the last 100 years fail on at least one of these tasks. 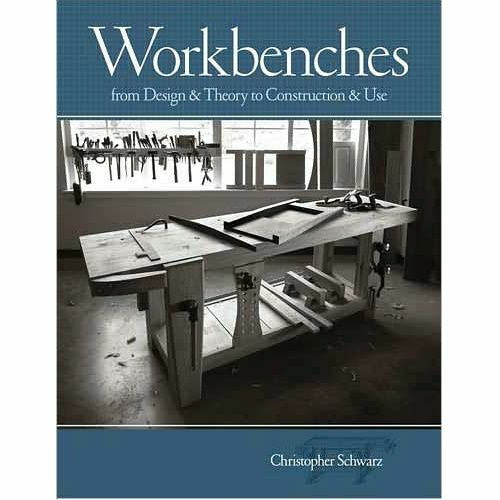 Workbenches is the only book that shows the reader how to design and build a good workbench and most importantly, how to use it in their shop for all sorts of tasks. 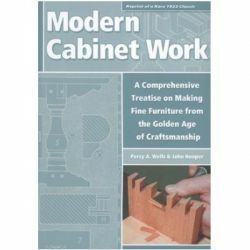 This book dives deep into the historical records of the 18th and 19th centuries and breathes new life into traditional designs that are simpler than modern benches, easier to build and perfect for both power and hand tools. 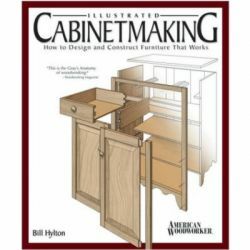 Two venerable designs are provided as basic skeletons and the knowledge presented shows woodworkers how to design custom workbenches, perfect for their style and method of woodworking. 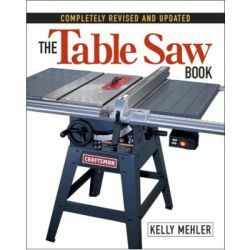 Christopher Schwarz is the editor of Popular Woodworking and Woodworking Magazine and is a long-time amateur furniture-maker and hand-tool enthusiast. 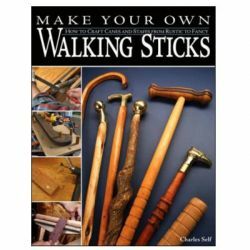 He began working with wood at age 8 when his family members built their first home on their farm outside Hackett, Ark., using hand tools because there was no electricity. 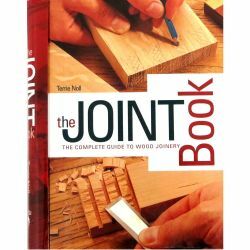 After studying journalism at Northwestern University and The Ohio State University, Chris became a newspaper reporter but studied furniture-making at night at the University of Kentucky and joined the staff of Popular Woodworking in 1996. 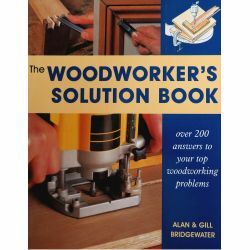 In addition to his duties at Popular Woodworking, Chris writes about hand tools for The Fine Tool Journal and has four DVDs on traditional hand tool use produced and sold by Lie-Nielsen Toolworks. 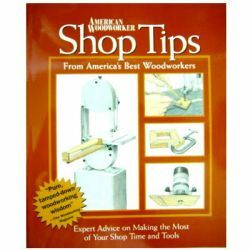 He teaches handwork at the Marc Adams School of Woodworking and Kelly Mehler’s School of Woodworking.